Screw the Reuben, try a Cuban!! (#1) 1907 W. Pensacola St. Valid at Pensacola St location only. $5 for 1, $10 for 2 Dine in Only. Must be 18 years old. Minumum purchase $10 per certificate. No cash back. Photo ID required. Live within 120 miles. 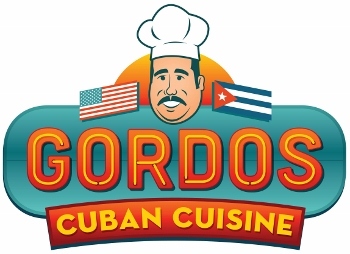 Which type of Catered meals would you most likely use from Gordos? Which Gordos salad would you most likely choose? a. Regular Gordos Salad b. The El Chef made with 8oz of ham and turkey. c. El Pollo Loco made with Grilled or Fried Chicken Breast. d. El Ranchero made with grilled palomilla steak. e. El Marinero made with grilled, blackened or fried Mahi or Grouper depending on availabilty.